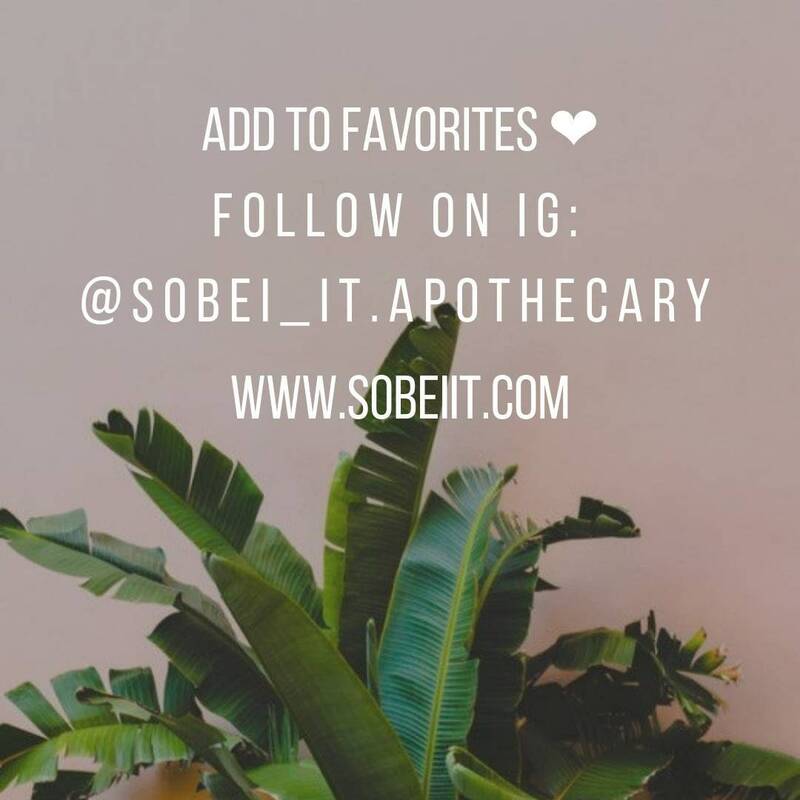 Includes your choice of Yoni Steam for regular maintenance and a water- based, pH balancing Yoni Wash for daily cleansing and prevention. 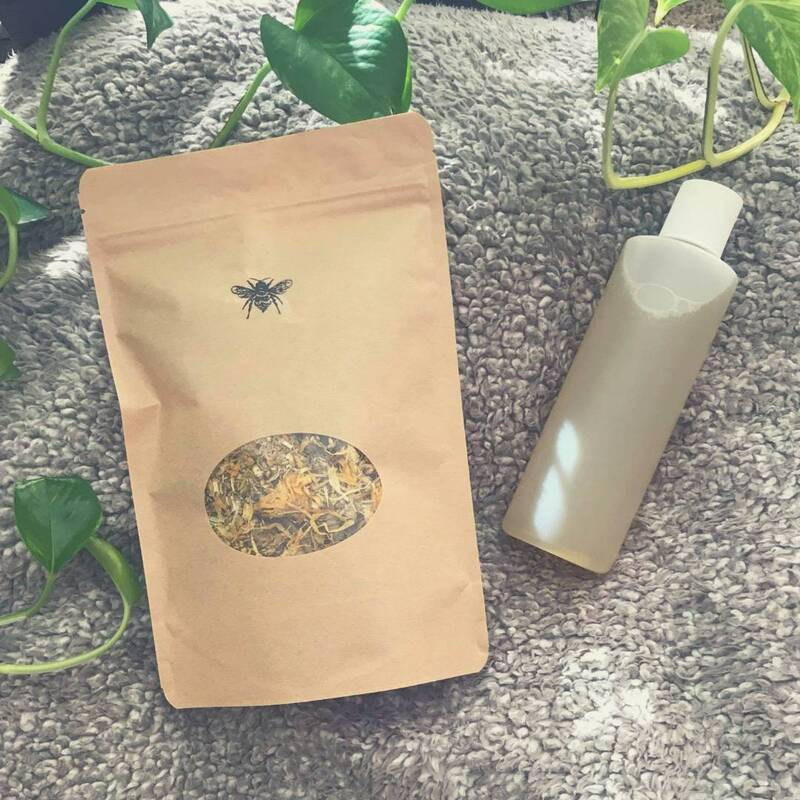 * Yoni Steam packaged in an 8 oz Kraft paper bag. * Yoni steam instructions included. 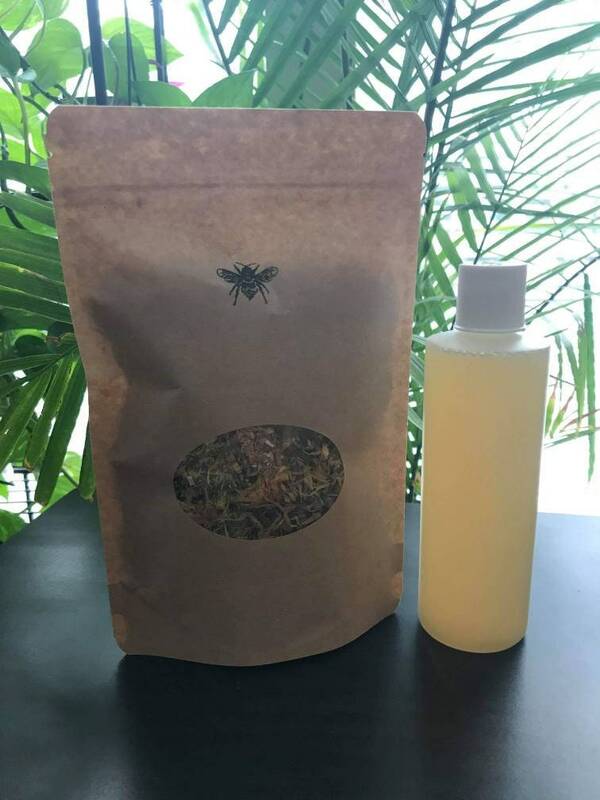 * Yoni Wash packaged in an 8 oz BPA free plastic bottle. 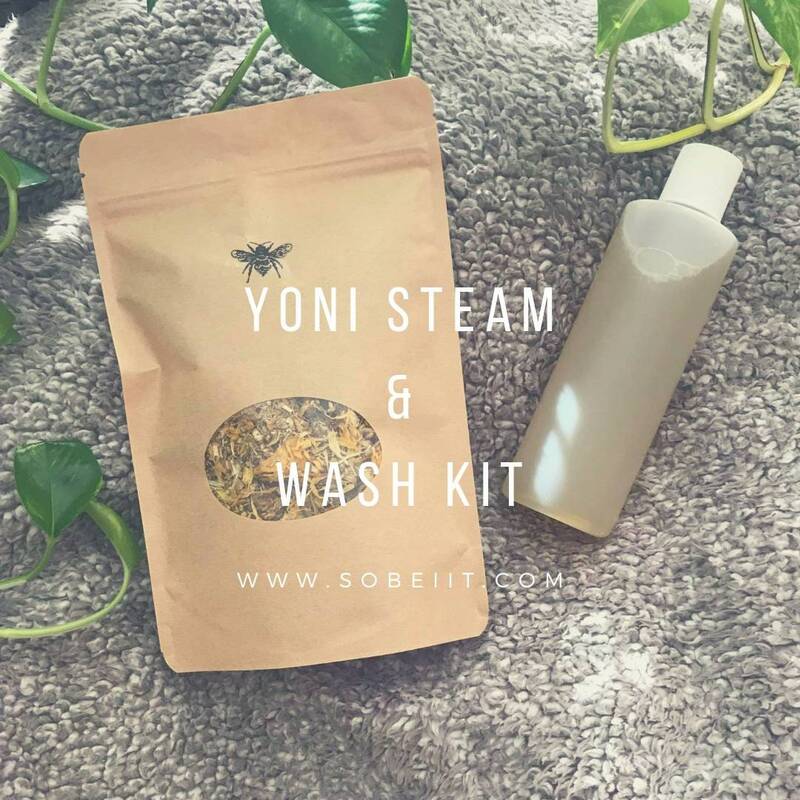 * Yoni Wash instructions: mix with luke warm water on to wash cloth and apply to Yoni. I just recently got this purchase been quite busy and have been under the weather but I will use the it. As a matter of fact I used it last night a bit confused about the the pure water since I used tap water is that ok? And how long do I have to use this product?